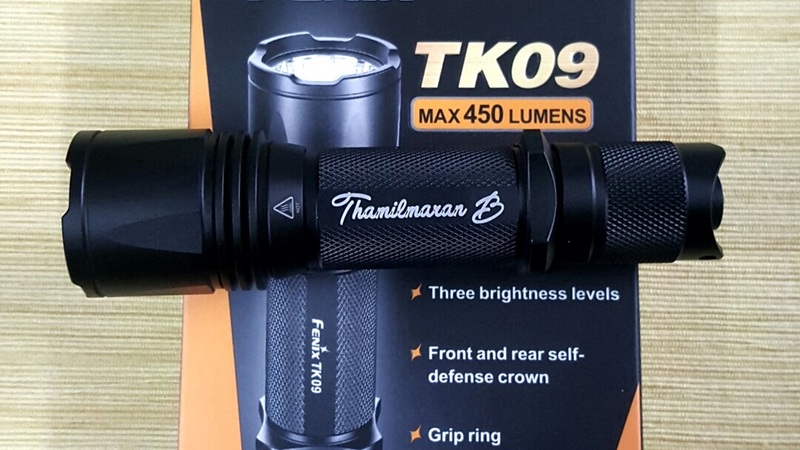 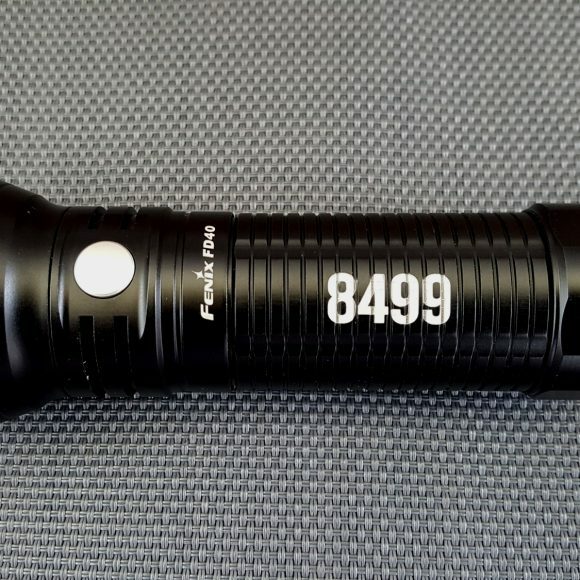 The Fenix TK22, TK16, TK15, TK12/TK09 LED Flashlight series are the best selling Fenix flashlights in the single 18650 range. 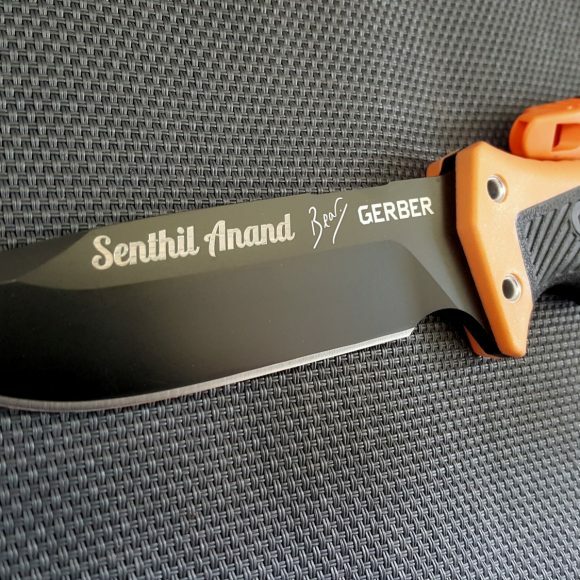 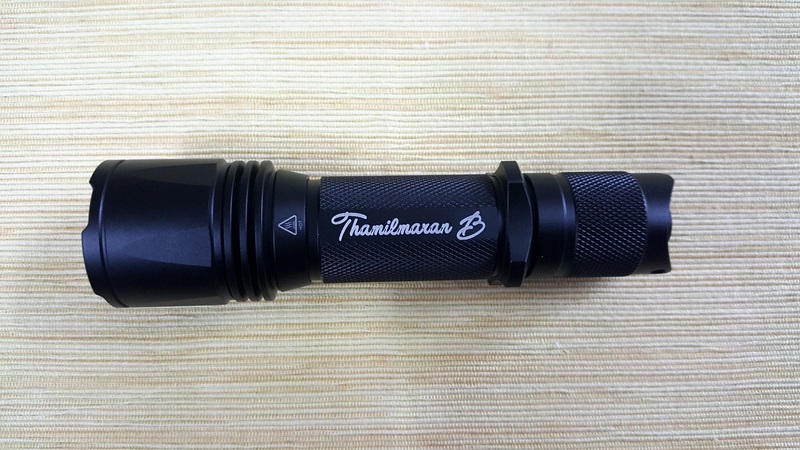 With best in class build quality and pure simpleness, they are built to last. 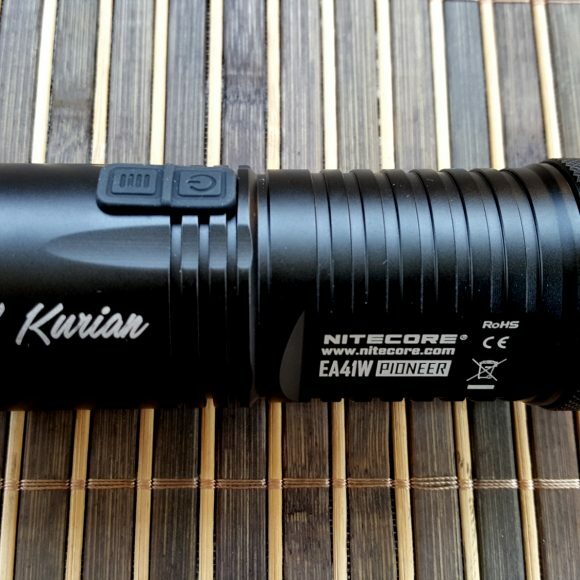 All these lights have very good throw for the size while having enough floody beam output. 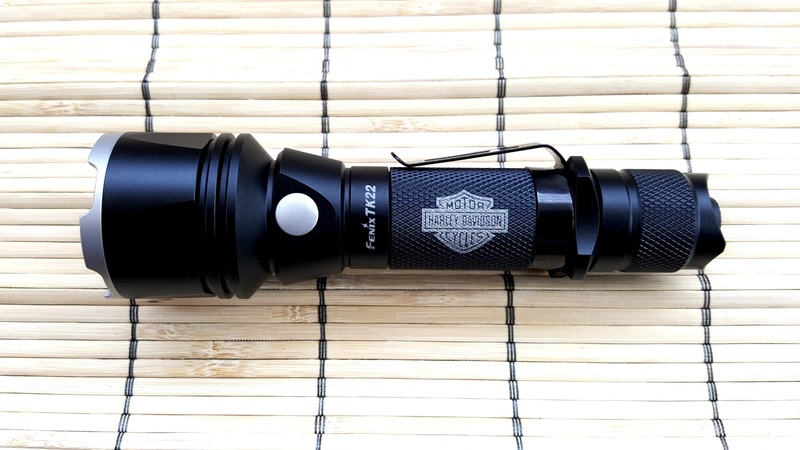 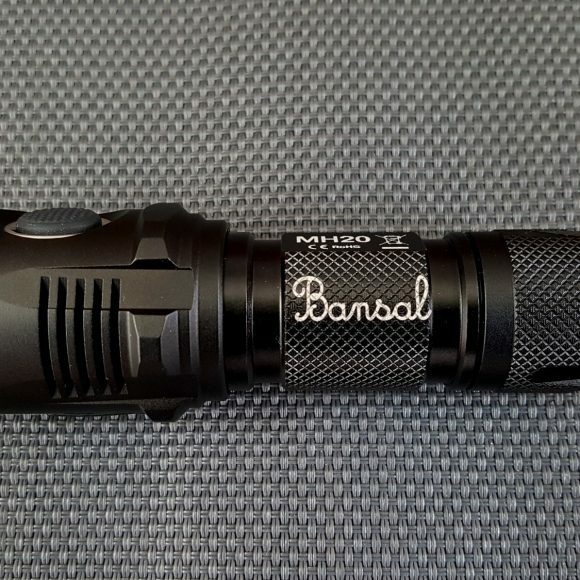 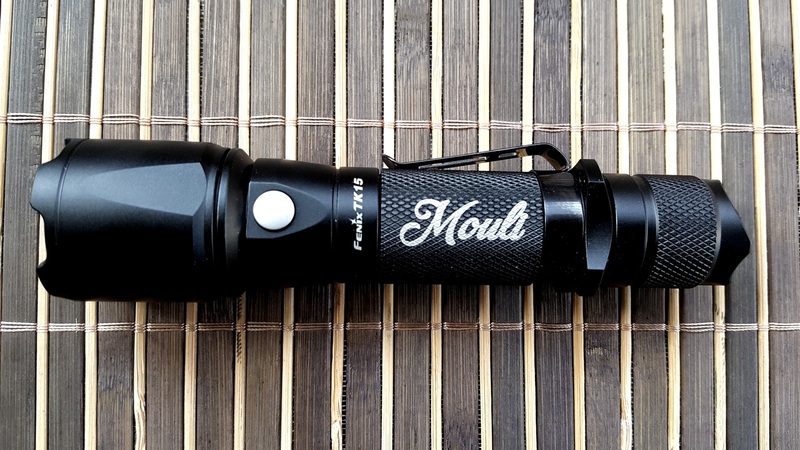 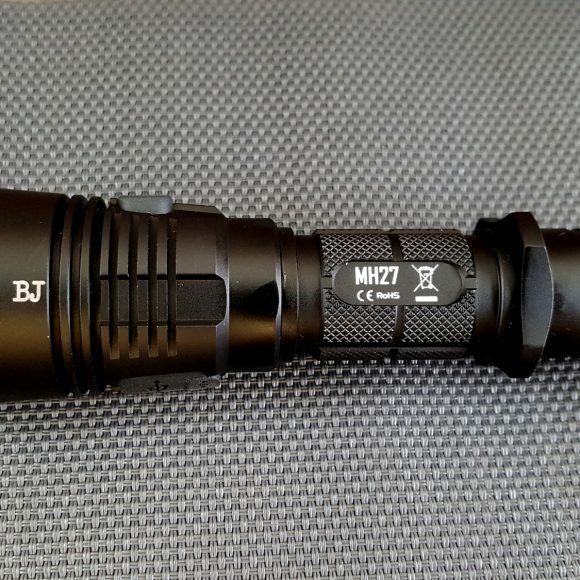 They are also some of the best Weapon Mountable Flashlights. 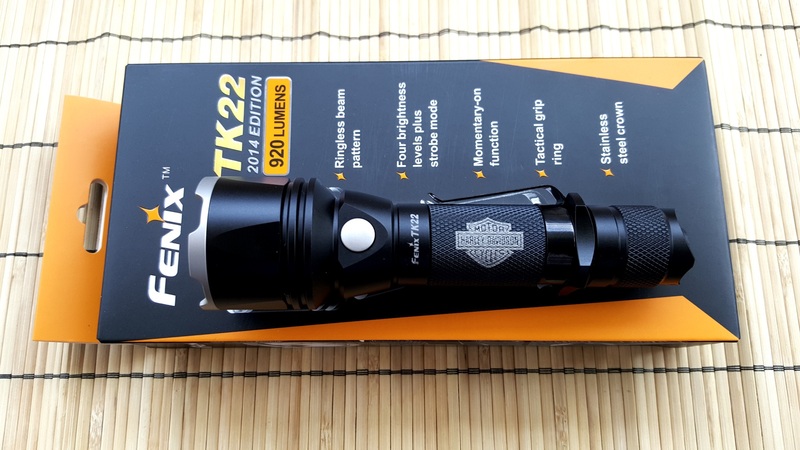 If your usage demands a though light that you want to carry everyday or on short trips, The Fenix TK22 / Fenix TK16 are might be the perfect option. 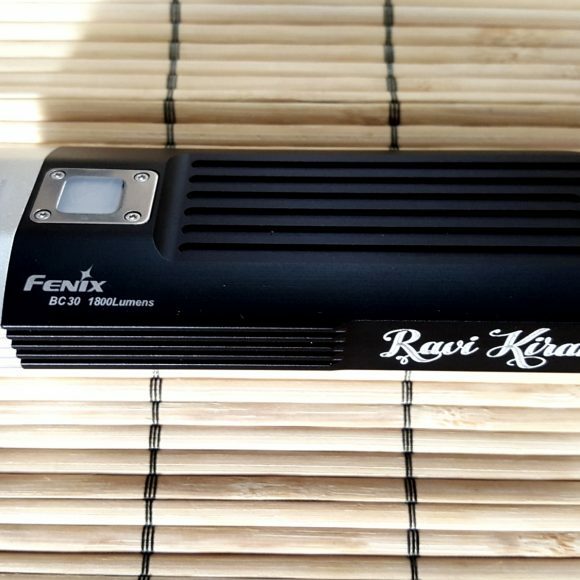 The Fenix TK22 920 Lumens and Fenix TK16 1000 Lumens are available in India at Lightorati. 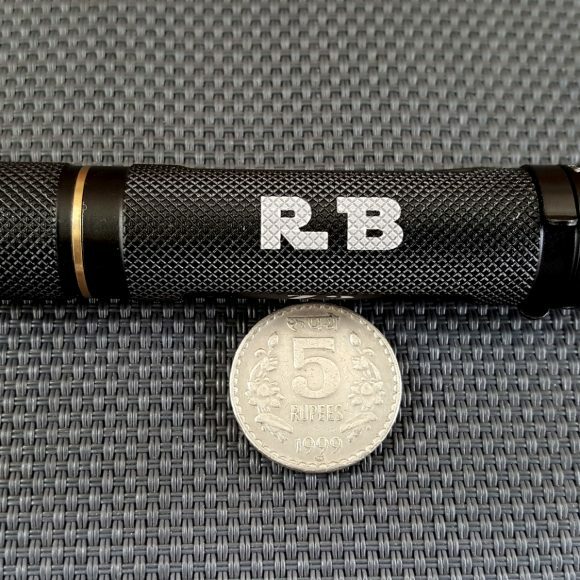 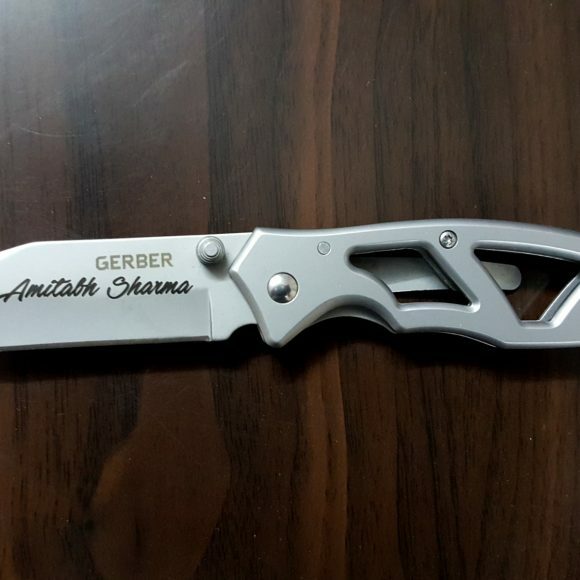 Order your Flashlight at Lightorati with your own Laser Engraving.